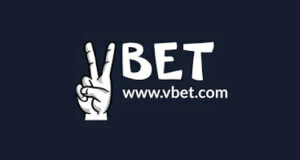 Unibet Poker is one of the fastest growing online poker sites in the world. It distinguishes itself significantly from other online poker rooms through its comic-style software and graphics and the focus on recreational players. 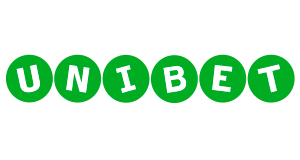 Unibet wants to bring the fun back to online poker and to promote a fun environment for its players by removing the option to save hand histories and therefore rendering poker tracking software useless. By doing that they pushed away many professional players and grinders and attracted a lot of recreational players and fish. That’s why Unibet Poker nowadays is the softest European poker network and their games are very juicy. 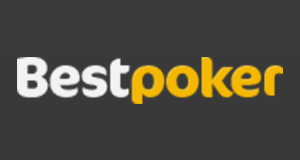 If you SIGN UP NOW you will not only get access to a fantastic Welcome Bonus package, but also to the best Unibet Poker Rakeback Deal out there! As you can see you will get a First Deposit Bonus of €200, 4 tickets for the €500 Welcome Freerolls and €20 worth in poker tickets. The First Deposit Bonus at Unibet is activated by making a minimum deposit of €10. 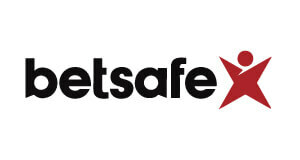 It is valid for 60 days and clears in five stages of €1, €4, €15, €40 and €140. The Unibet Poker Play-through bonus is worth an additional 25% cashback. Rakeback at Unibet is paid out in the form of loyalty points. Once you reach a new points milestone you will get cash, a bonus or a live event entry. You earn 100 Loyalty Points for every €1 in rake earned. The more you play, the higher your rewards. 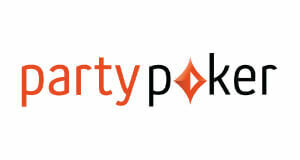 Our aim at VIP-Grinders is to make your online poker most profitable. That’s why we are offering the biggest rewards for Unibet Poker in form of two exclusive rake races with a prize pool of more than $17,000! All players, who SIGN UP THROUGH US AT UNIBET, are automatically registered for our biggest private rake race. In the Exclusive Race there are a staggering $15,000 up for grabs every month with the winner taking home a whopping $2,250! 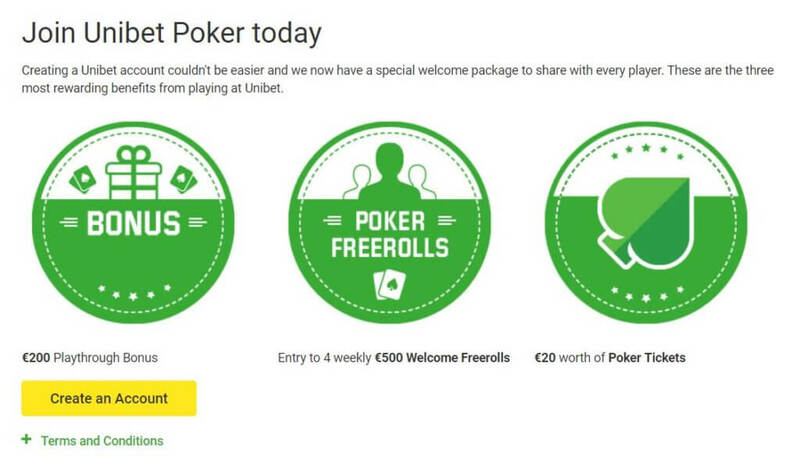 Speaking of value, we even raise the rewards for all our Unibet Poker players even further! 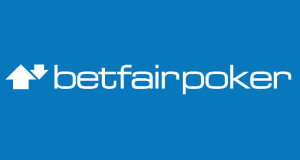 In addition, to our Exclusive Race, we have just added a €2,500 Unibet Race with €650 up top! While Unibet mainly focuses on Texas Hold’em and Pot-Limit Omaha when it comes to cash games, they do offer a wide variety of tournaments and poker freerolls. Highlight of the weekly tournament schedule is the Sunday Showdown with a staggering prize pool of €3,000 running every Sunday at 6 pm CET. So what are you waiting for? 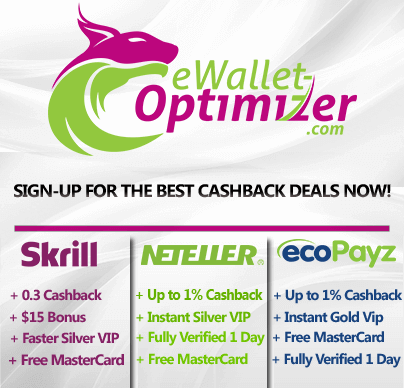 Sign up at the softest European online poker site and start earning massive rewards! Upon making your first deposit, you will receive a €2 Unibet Open Ticket, €200 welcome bonus and €2,000 in welcome freeroll tickets along with up to 60% VIP and both our Exclusive $15,000 Race and Exclusive €2,500 Unibet Race.